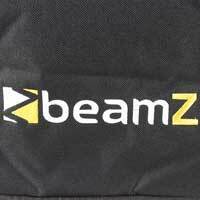 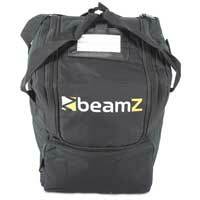 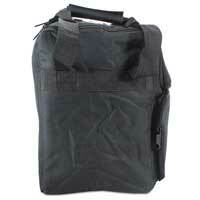 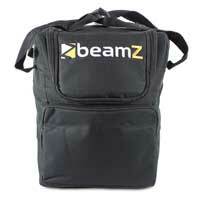 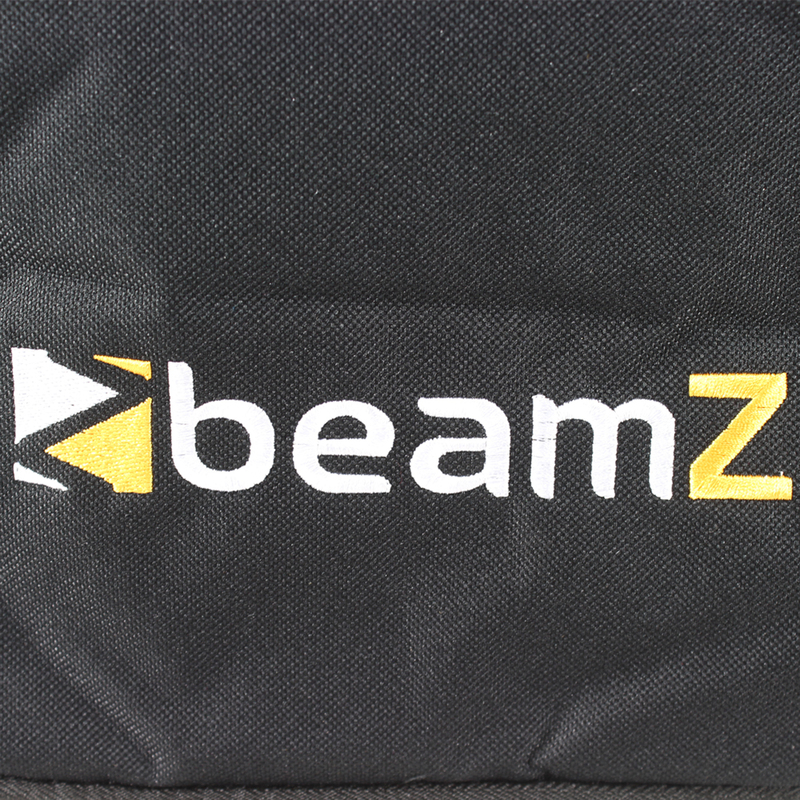 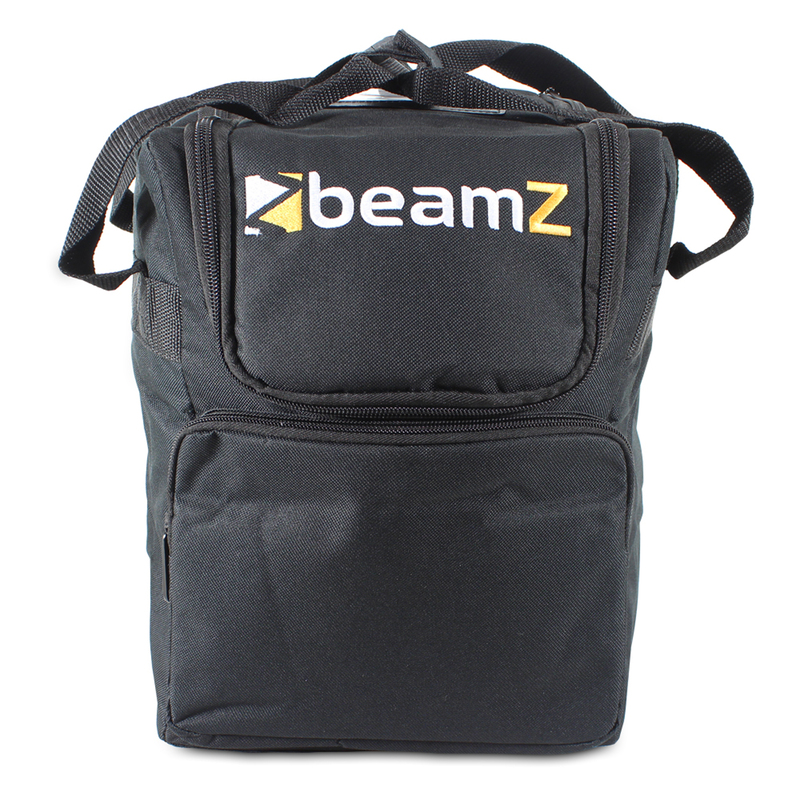 Introducing the fantastic AC-115 soft case from Beamz. 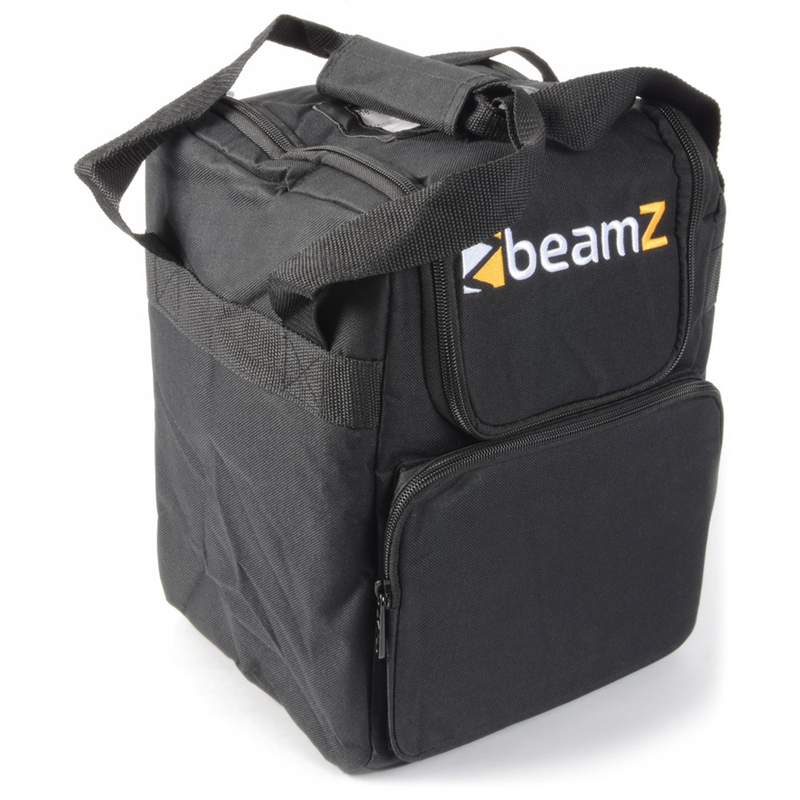 This stylish, sturdy and practical soft case is primarily designed to protect and extend the life of your mobile lighting fixtures. 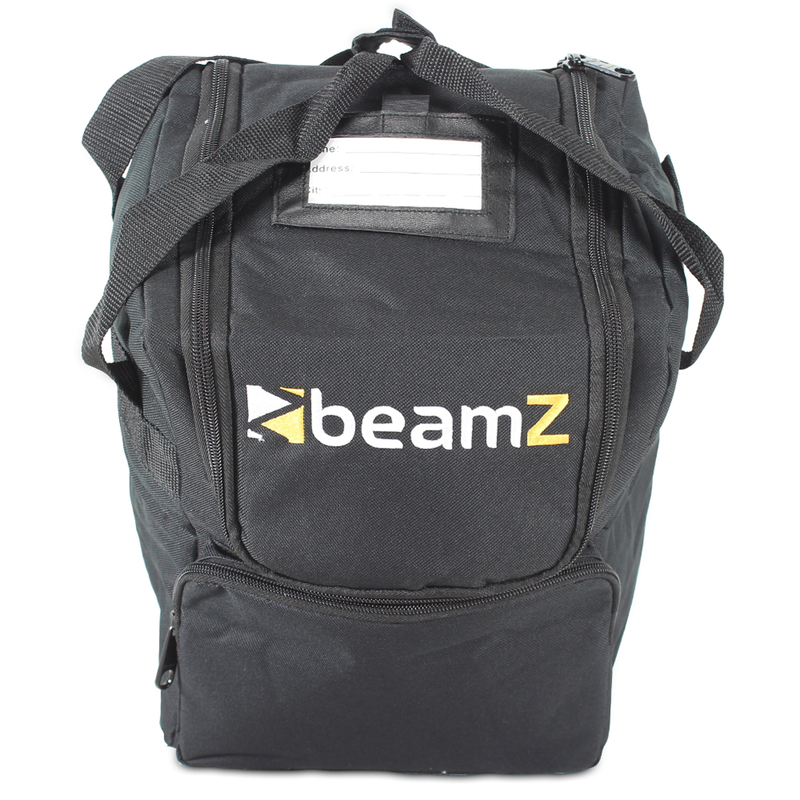 Its wide opening allows for a variety of fixtures to fit inside and gear to be removed quickly and easily, all the while assuring complete safety for your prized lighting units. 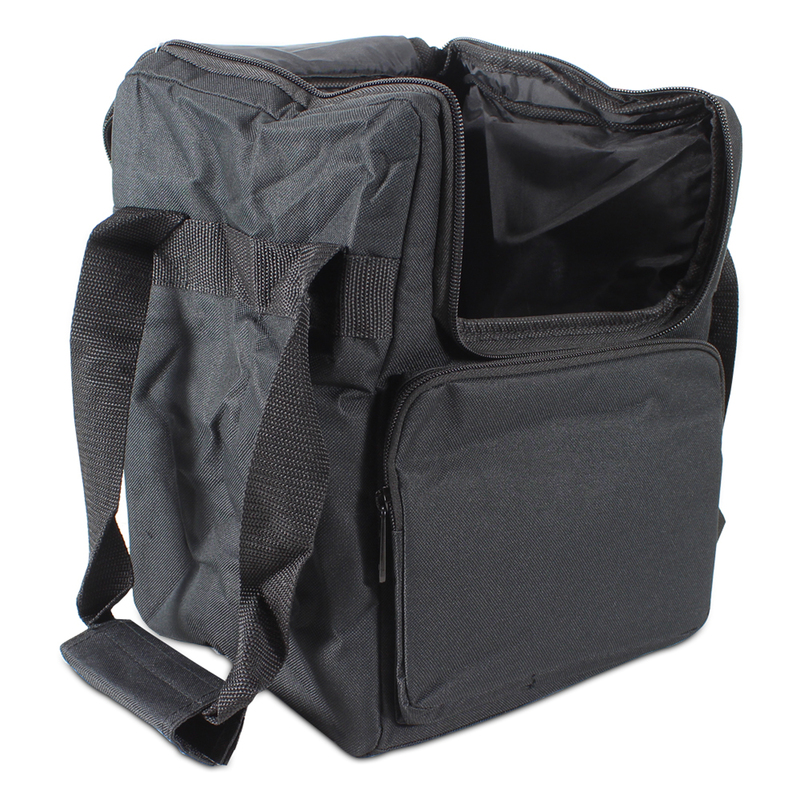 Also fits other products and accessories, making this the ultimate soft case for mobile DJs, karaoke rigs and working bands.